Jane Caro has a low boredom threshold and so wears many hats; including author, novelist, lecturer, mentor, social commentator, columnist, workshop facilitator, speaker, broadcaster and award winning advertising writer and Walkley Award recipient. The common thread running through her career is a delight in words and a talent for using them to connect with other people. Today she runs her own communications consultancy. 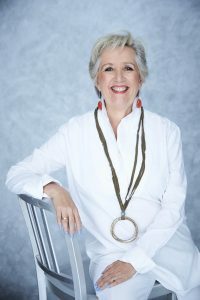 She has published nine books; “The Stupid Country: How Australia is Dismantling Public Education” co-authored with Chris Bonnor (New South 2007), “The F Word. How we learned to swear by feminism” co-authored with Catherine Fox (New South, 2008) “Just a Girl” her first novel (UQP, 2011) and “What Makes a Good School?” co-authored with Chris Bonnor (New South, 2012). Her book “For God’s Sake! An atheist, Christian, Jew and Muslim battle it out” co-authored with Antony Lowenstein, Simon Smart and Rachel Woodlock, was published in 2013 by Pan MacMillan.“Just a Queen” (UOP) was published in May 2017 and “plain-speaking jane” and “Just Flesh and Blood” were published in 2018. 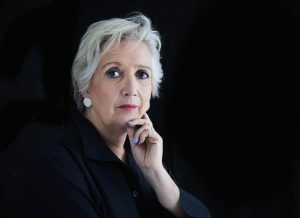 In February 2019 she published “Accidental Feminists” (MUP). 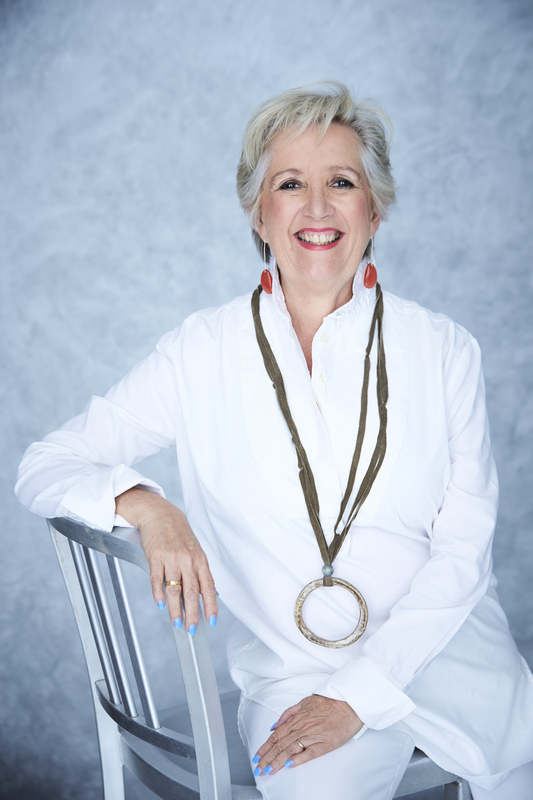 Jane is sought after as a speaker, MC and workshop facilitator by a wide range of organisations, in both the public and private sectors. She has created, written, presented and co-produced for ABC Radio and Television. She is a weekly regular on Channel 7 Weekend Sunrise and Mornings on Channel 9. Jane has appeared frequently on ABC’s Q&A, Sunrise, The Project, The Drum *(See her below) and Playbox. 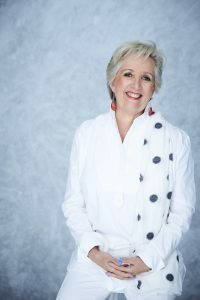 She has also been a regular panellist on the ABC’s top-rating show on advertising “The Gruen Transfer.” She is a regular on radio and has filled in as host for RN’s iconic “Life Matters”. She remains in high demand by advertising agencies as a freelance writer and her advertising work has won many national and international advertising awards including Cannes, AWARD, London International, ATV, Asia Pacific, One Show, Mobius, Kinsale, and Caxton. In July 2018 Jane was awarded the Walkley Award for Women in Leadership. Jane mentors young business people through McCarthy Mentoring. She is on the Boards of Bell Shakespeare and the NSW Public Education Foundation. She is also the mother of two daughters, a wife, a beef producer and a timber grower. Jane Caro on teachers on The Drum ABC TV – June 14, 2016. Over a million views in two days! As Jane would be aware from the discussion, we found her talk stimulating and thought provoking, and we now have some great ideas about new approaches to our work. Jane was amazing today and everyone was commenting on how entertaining she was. She was fantastic at getting her message across. Teachers on a first day back at school are a hard crowd however she won them over! Jane is such an eminent Australian and such a passionate feminist who’s done great things in her lifetime to move the cause of women forward. Lieutenant-General David Morrison AO – 2016 Australian of the Year. Wow – great job today! Comments from the floor whilst you spoke and afterwards were fantastic. It was great to have an ‘outsider’ speak who clearly is passionate about public education. Oh – and you are funny! Nothing like throwing in a bit of humour. Thank you for your very lively conversation at the Australian Council of Deans of Education Forum. We all enjoyed your humorous but candid reflection on the state of Australian education and your personal experiences in this area. Tania Aspland – President Australian Council of Deans of Education. Your thoughtful commentary and sense of humour made the Summit a huge success and kept the audience engaged throughout the day. Thank you for your very relevant observations on financial resilience that were both entertaining and informative. We were extremely impressed with your smooth facilitation of the conversation with the various panels and keynote speakers throughout the day and would highly recommend your services. We are looking forward to taking the outcomes of the Summit and using them to inform positive change and action in the business, government and community sectors. Thank you for your inspiring and entertaining talk at the Gallery for International Women’s Day last week – especially for making time for us in your extraordinarily busy schedule. The audience was enthralled and your engaging and frank style was a great fit for our program! We look forward to welcoming you back to the Gallery. Fabulous evening, Jane exceeded all expectations. Funny, knowledgeable & totally engaging with all of the crowd. Thank you very much for being a part of “All About Women” yesterday.Your brilliant input and thoughts were priceless and the event would not have been successful without you. Hope to work with you again in the future. “The conference was a great success with Jane as MC. Jane is a very versatile speaker who – thanks to her advertising training – is highly skilled at pitching her message appropriately for almost any audience. She can provide original and highly expert content about marketing, advertising and communications that is highly sought after by businesses, both big and small. She can debate a wide range of topics with humour, consideration and respect. She is a warm, welcoming and highly professional emcee. She can be serious, expert, empathic, witty and, when appropriate, both hilarious and controversial. No matter what group she is talking to, she sets out to engage, to inform, to entertain and to make you think. Hey Women! What men want.